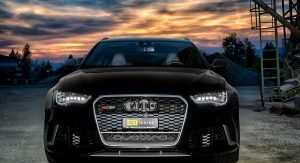 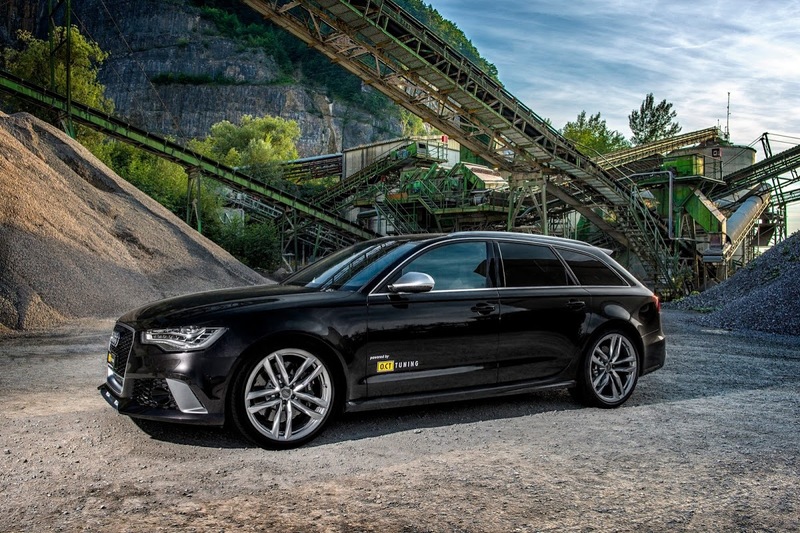 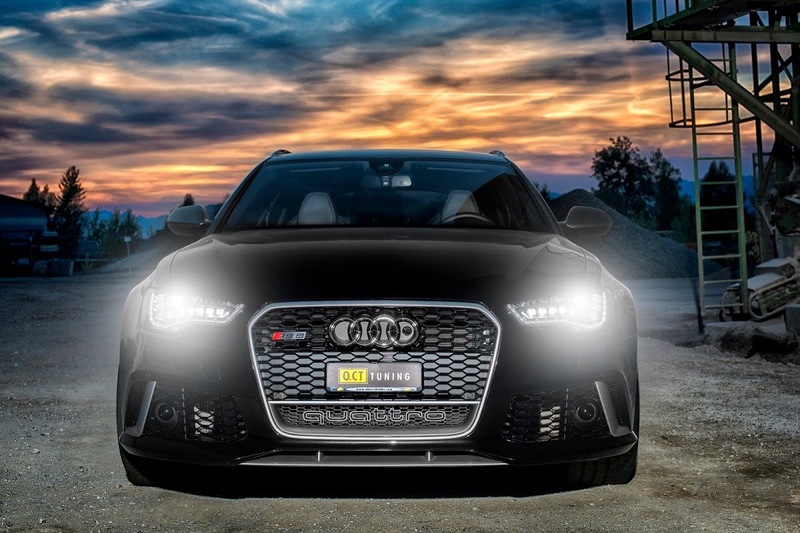 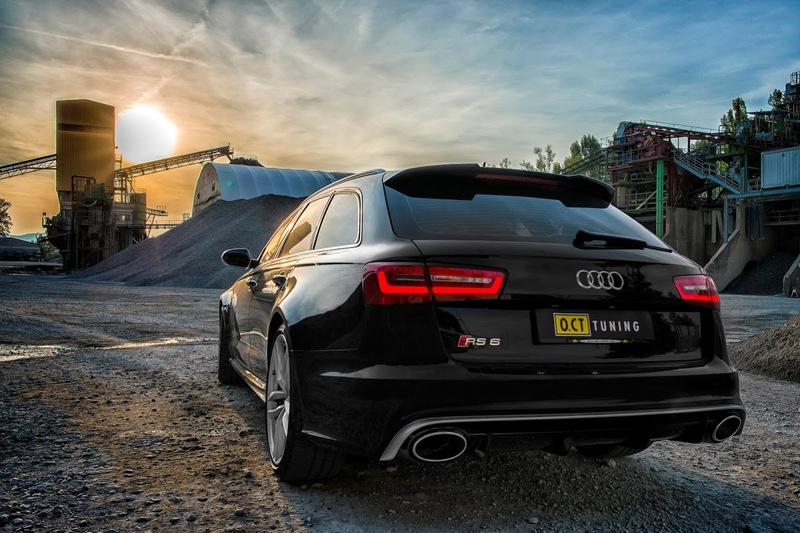 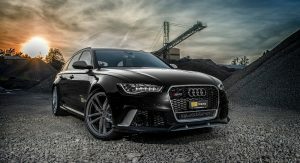 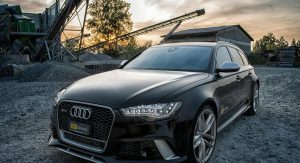 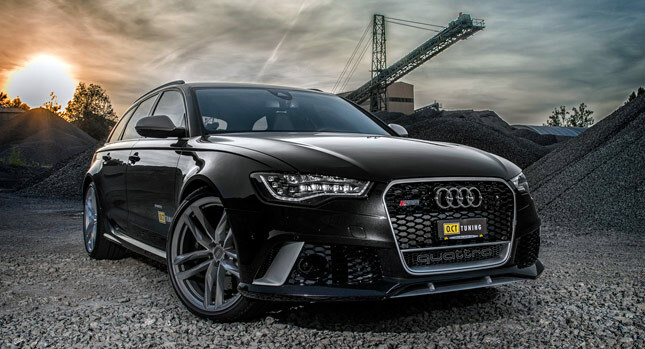 As if the stock Audi RS6 Avant wasn’t crazy enough to make even a mundane trip to the supermarket a racing affair, O.CT Tuning has unleashed a performance program to turn Ingolstadt’s fastest station wagon into a wilder supercar killer. 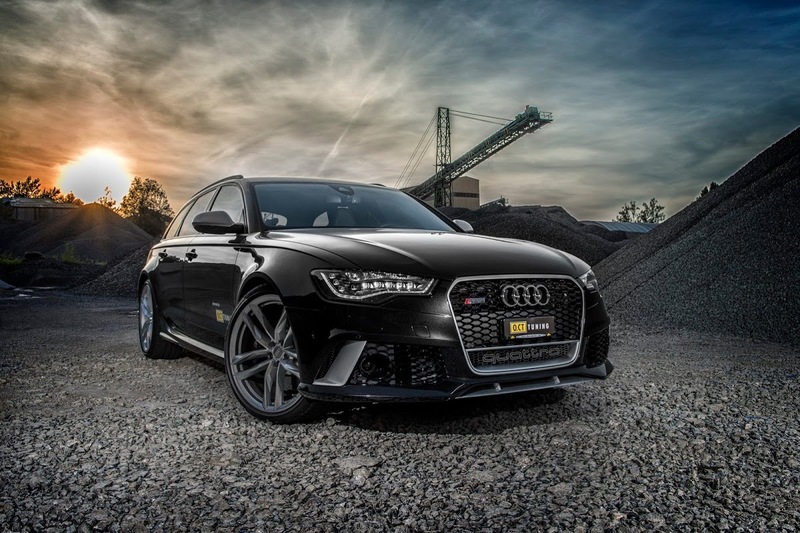 At the heart of the tune is an engine optimization kit that includes an aggressive software upgrade boosting the 4.0-liter TFSI V8’s output numbers from 552-horses (560PS) and 516 lb-ft (700 Nm) of peak torque to 661hp (670PS) and 649lb-ft (880Nm) respectively. 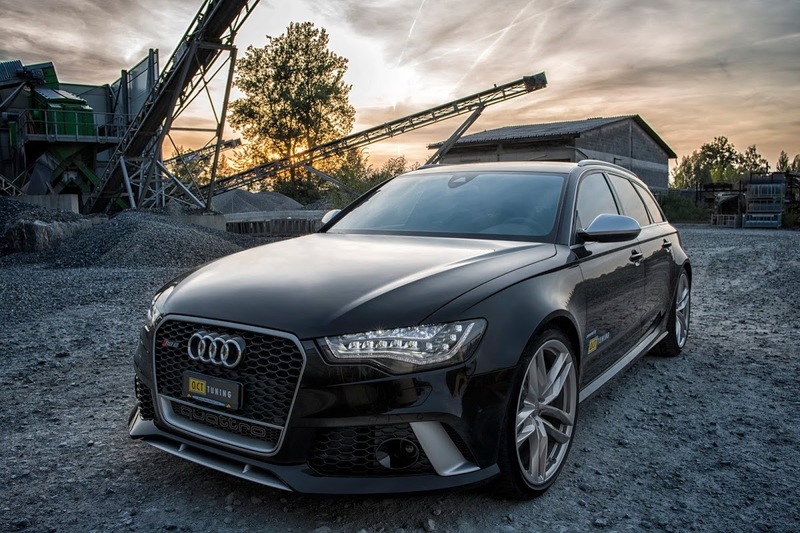 As a result, the RS6 Avant’s 0-100km/h (62mph) sprint time is slashed from 3.9 seconds to 3.4 seconds, with O.CT also offering different top speed options, starting with a 300km/h (186) limiter and continuing with a 320km/h (199mph) limiter or more, though, the company says you will have to upgrade your tires. 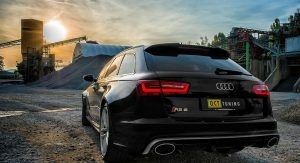 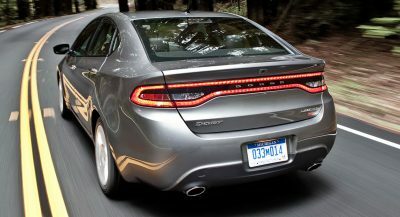 One more option is a complete sports exhaust system that offers a racier sound as well more horses – 671hp or 680PS, to be precise. 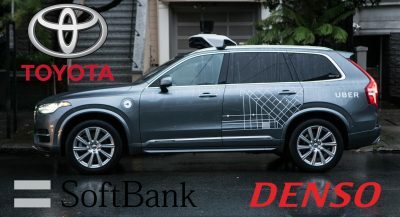 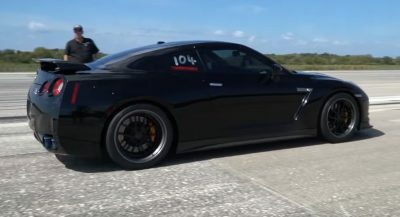 Previous PostPrevious Mystery Scoop: What Model Do You Think This Prototype SUV Is?